The shadowy leader released his first video message in months amid a surge in violence casting doubt on the claims by the Federal Government that the terrorist group is defeated. 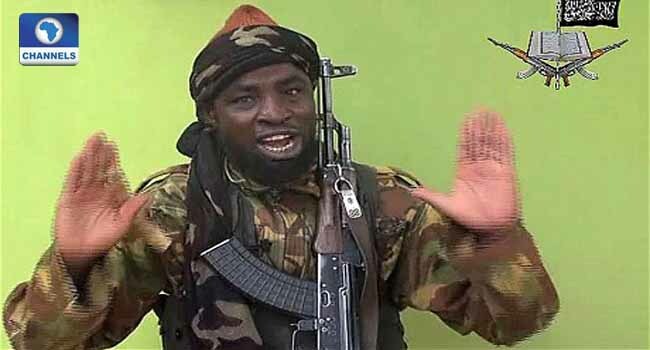 “We are in good health and nothing has happened to us,” said Shekau in the 31-minute video message where he spoke in the Hausa language. In 2016 Boko Haram suffered a major split, when the so-called Islamic State group recognised Yusuf’s son, Abu Mus’ab al-Barnawi, as leader.